Two days left until all the hustle and bustle comes to an end and we can just rejoice in the season. All of the hard work pays off as family and friends will gather together to celebrate Christmas. 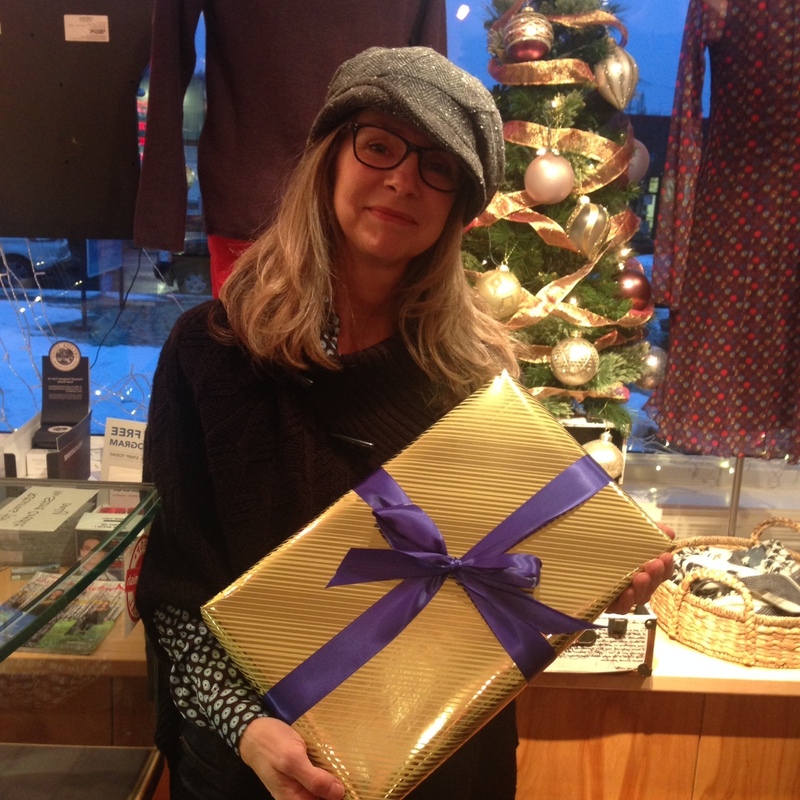 Please drop in to Aphrodite for any last minute gifts – and we will be happy to wrap them for you. Easy does it!